At first blush…. When the Miami-Dade County Commission voted unanimously to grant Miami WorldCenter’s application for a Community Development District (CDD) encompassing Miami’s historic Overtown neighborhood over the fierce objections from a coalition of faith, labor and community stakeholders and residents, it didn’t sound like such a bad idea. Although normally CDDs are used to support special purpose taxing and development districts like financing a new public library, improving public sanitation, funding public improvements and other public purposes. CDDs are an alternative to municipal incorporation for managing and financing infrastructure. The purpose of a CDD is to promote needed community infrastructure investments to revitalize neighborhoods through the use of tax-free bonds. Bonds are then re-paid by residents over a 10-30 year period via an additional tax. Looks pretty great. But when you look closer….At the issue with the creation of the special taxing district for Miami WorldCenter is that CDD’s are intended for residential community projects, not huge, profitable commercial projects. Granting a CDD to a commercial developer gives the developer the power and authority to make all the major-decisions without input from the community or the oversight of local elected officials. Once the decisions are made, whoever resides in the new district is taxed for the improvements. In short, the CDD Board of Supervisors becomes the “alter ego” of the developer with the power to tax the residents. Not so pretty now. And inhale….To make matters worse, the developer is not even trying to hide it’s intentions and has hand-picked five of their own to sit on the Board of Supervisors, all hailing from Boca Raton. With not one single appointment from Miami-Dade County, it’s hard to imagine that the needs and interests of Overtown’s residents will even be considered. Adding insult to injury, these out-of-town developer bootlickers will now be eligible to receive benefits from the lucrative and stable Florida Retirement System. 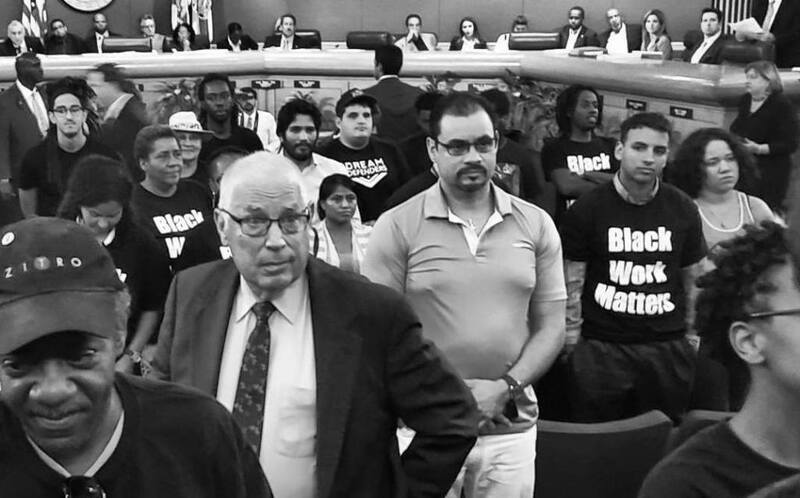 Since these Supervisors are appointed and not elected, it becomes a situation of Taxation without Representation, sanctified by the Miami-Dade County Commission. Whew, that is pretty stinky! Not a rose after all…With the approval of the CDD, the socio-economic and racial divide between Overtown and the rest of Miami-Dade County will only continue as the gentrification gardener pulls out established roses in need of a bit of fertilizer and replaces them with the flashy flower du jour. Leaving Overtown, a historic neighborhood once known as an economically thriving African-American community, as their latest victim. Now that stinks. 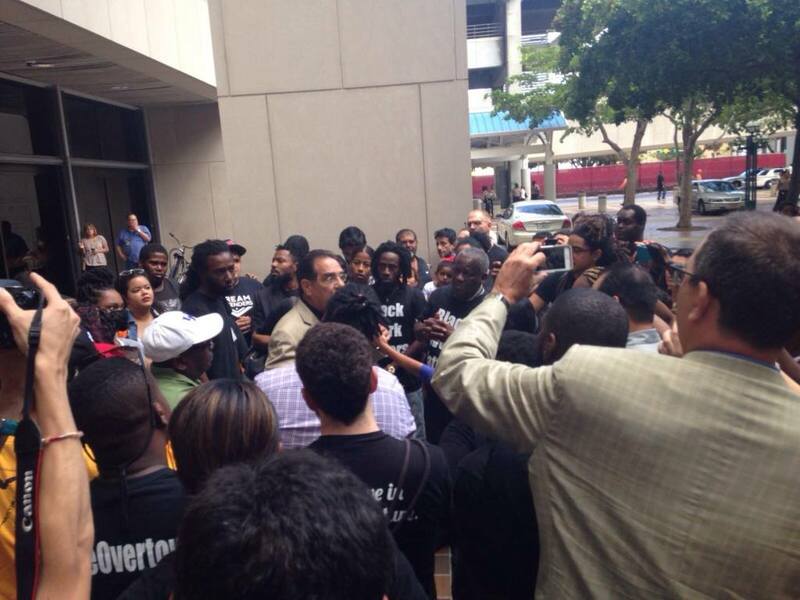 Carlos Ramos is a member of the South Florida AFL-CIO. What type of candidate would you be? Take the quiz and find out.